Ginger essential oil is used aromatically and topically while Ginger Vitality essential oil is a dietary oil and therefore can be ingested. Ginger has a warm, energizing aroma that works well in a variety of diffuser blends. Taken from the root of the plant, the therapeutic benefits of ginger come from gingerols, the oily resin from the root itself. Make a sugar scrub with 3/4 sugar, 1/2 cup fractionated coconut oil (or olive oil) and add 4 drops Cassia oil, 4 drops Clove oil and 4 drops Ginger oil. During long car rides, diffuse or place a few drops in the palms of your hands and inhale. Dilute and apply over abdomen for a soothing massage. Sound familiar? Of course, we all try to eat healthy, exercise daily, get adequate sleep, wash our hands etc, but we aren’t perfect. As tempting as living in a stress free bubble may sound, it’s simply not practical. Taking Inner Defense from Young Living can reinforce those defenses so you can focus on more important things. Royal Hawaiian™ Sandalwood has a rich, sweet, warm, and woodsy aroma that is sensual and romantic. 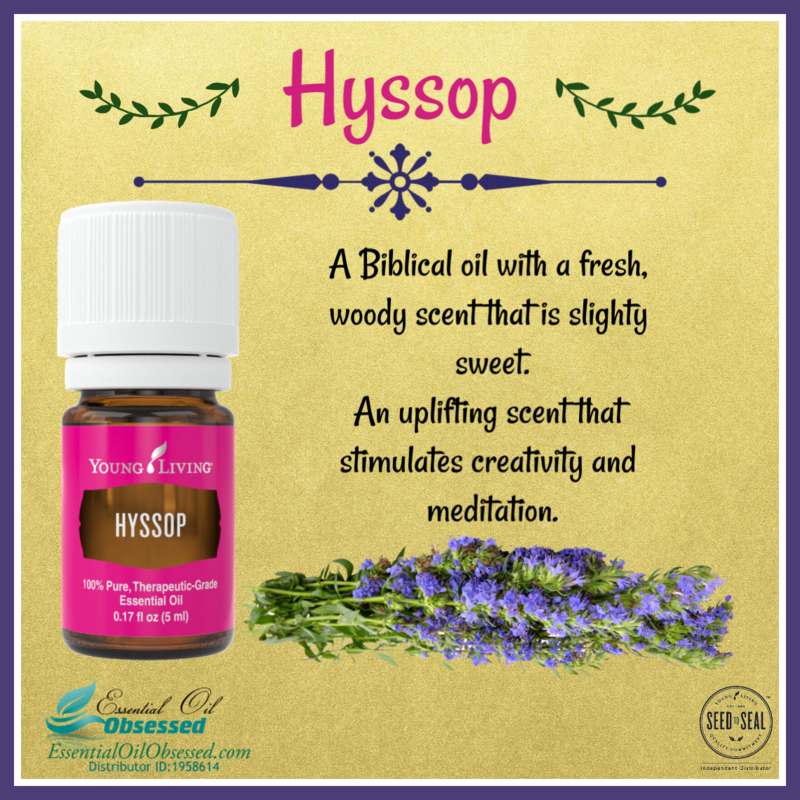 Used traditionally for meditation, this oil is uplifting and relaxing and is valued in skin care for its moisturizing properties. 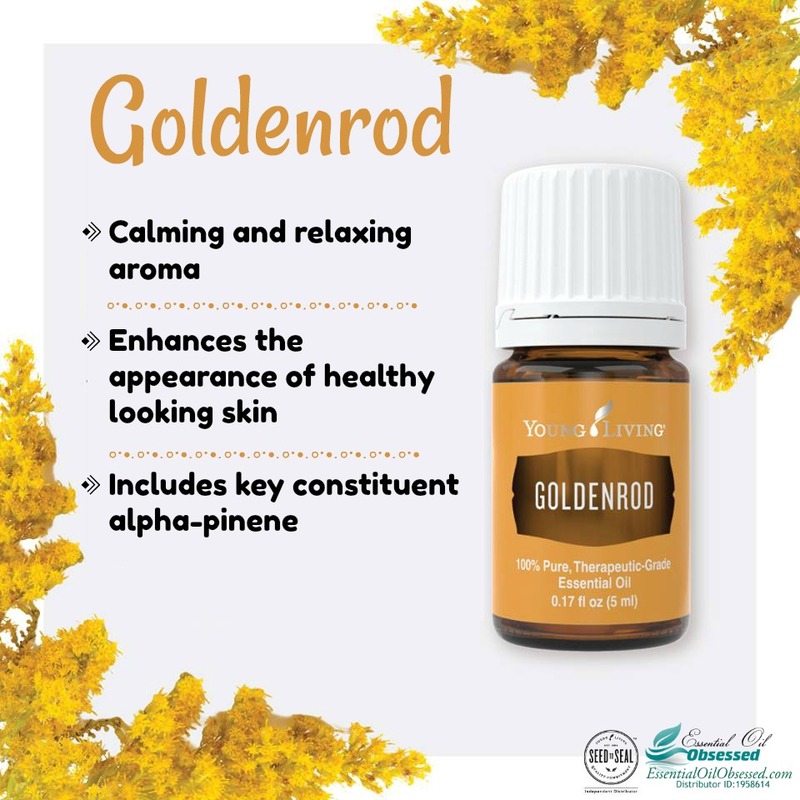 It is a popular oil for aromatherapy and massage due to it’s grounding properties. The main constituent in Royal Hawaiian Sandalwood is santalol. Google this constituent to learn more! Royal Hawaiian Sandalwood is a tree native to Hawaii and is found nowhere else in the world. They can grow over 50 feet high with a canopy diameter of over 30 feet. Young Living has partnered with Háloa Áina farm on the Big Island of Hawaii to bring this fragrant and popular oil to us. There is a sad history of overfarming, invasive vegetation, and cycles of nature that make Royal Hawaiian Sandalwood scarce. Young Living and the Háloa Áina farm are committed to environmental, social, and economic sustainability of the Royal Hawaiian Sandalwood tree so that we can all continue to enjoy it’s benefits. To enhance your mood, apply one to two drops of Royal Hawaiian Sandalwood to the palms of your hands. Then cup your hands around your nose and inhale. Diffuse Sandalwood in your bedroom after a long day or during meditation to promote an uplifting atmosphere. Had a long weekend fixing up the house or dealing with unruly children? Add a few drops to some Epsom salt and then add to bath to promote relaxation. 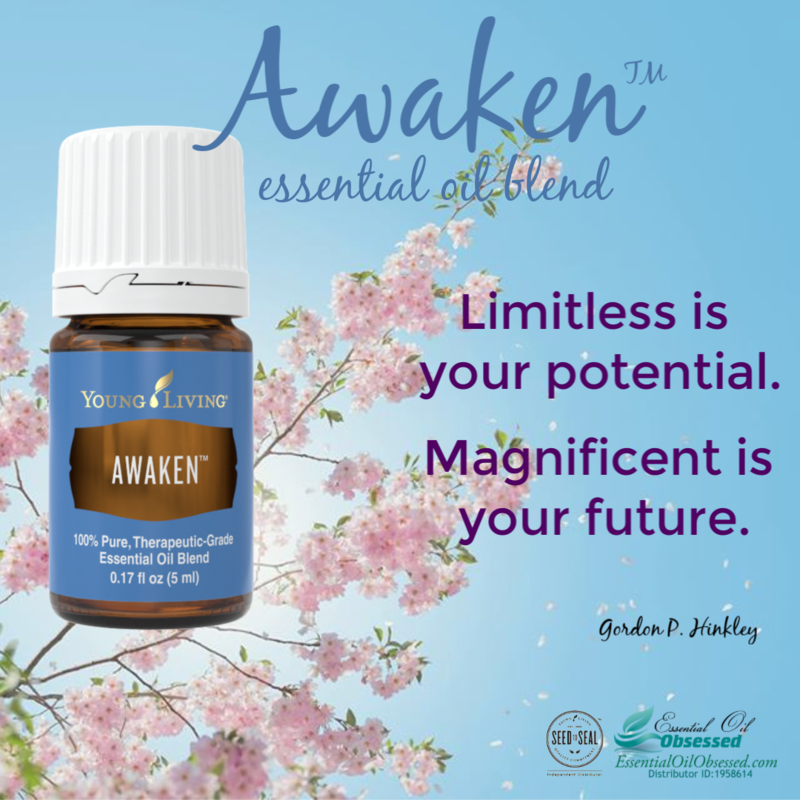 Promote restful sleep by diffusing or rubbing a few drops on the back of your neck before bedtime. DIY Hair Highlights: Create your own highlights with the Citrus Fresh, Frankincense, Ylang ylang and Royal Hawaiian Sandalwood. Enzymes are proteins that act at catalysts and help complex reactions occur within the body. Say you eat a piece of meat. Will that piece of meat break down by itself? Nope, you need enzymes for that. Is it the same enzyme that helps to break down carbohydrates? Nope, your body needs lots of different enzymes for lots of different purposes. There is a specific enzyme for every chemical reaction in the body. For example, if someone is lactose intolerant, they lack the ability to produce Lactase, the enzyme responsible for breaking down lactose. Enzymes are a catalyst, which means they speed up processes in the body. Without enzymes, these reactions would occur too slowly to keep you alive. So, I’d say that’s pretty important!! My body has all these enzymes already, so I’m good, right? Not so fast. It’s true you produce enzymes on your own and you can get more enzymes by eating a healthy diet. However, the high heat required to cook food can destroy enzymes. Also, everyday actions such as poor diet, exercise, air pollution, and aging can all destroy necessary enzymes leading to fatigue, lethargy and mood swings. Ack! So what do I do? 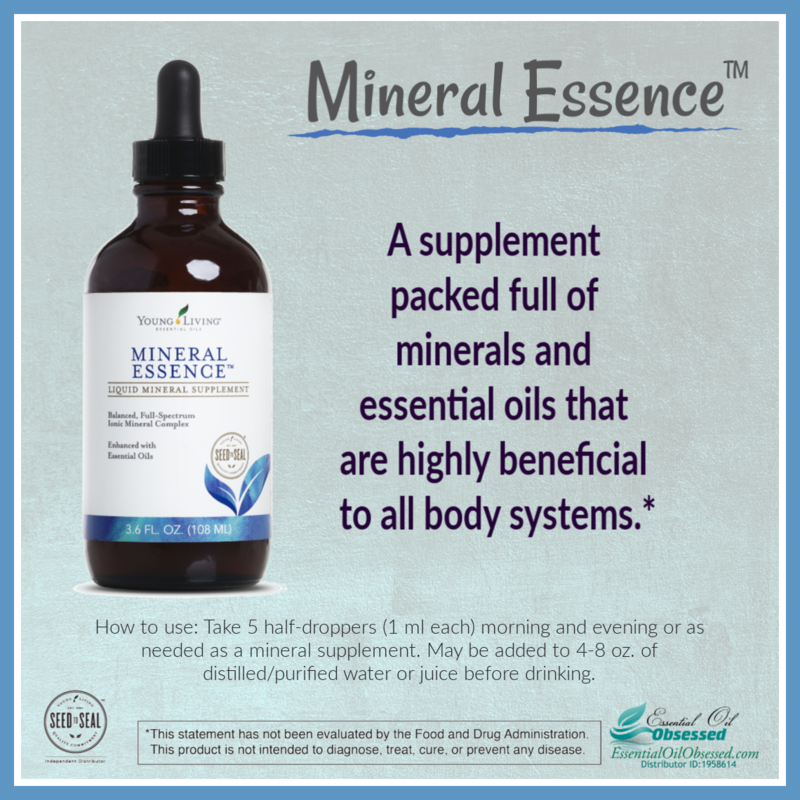 Young Living has provided us with FIVE different enzyme products to help us replace necessary enzymes, helping our body work more efficiently. Essentialzyme™ (animal based): Time released caplet that contains tarragon, peppermint, anise, fennel, and clove essential oils to improve overall enzyme activity, reduce pancreatic stress, and support healthy pancreatic function. * Take 3x daily in between meals. Essentialzymes-4™ (animal and plant based): specially formulated to aid the critically needed digestion of dietary fats, proteins, fiber, and carbohydrates commonly found in the modern processed diet. 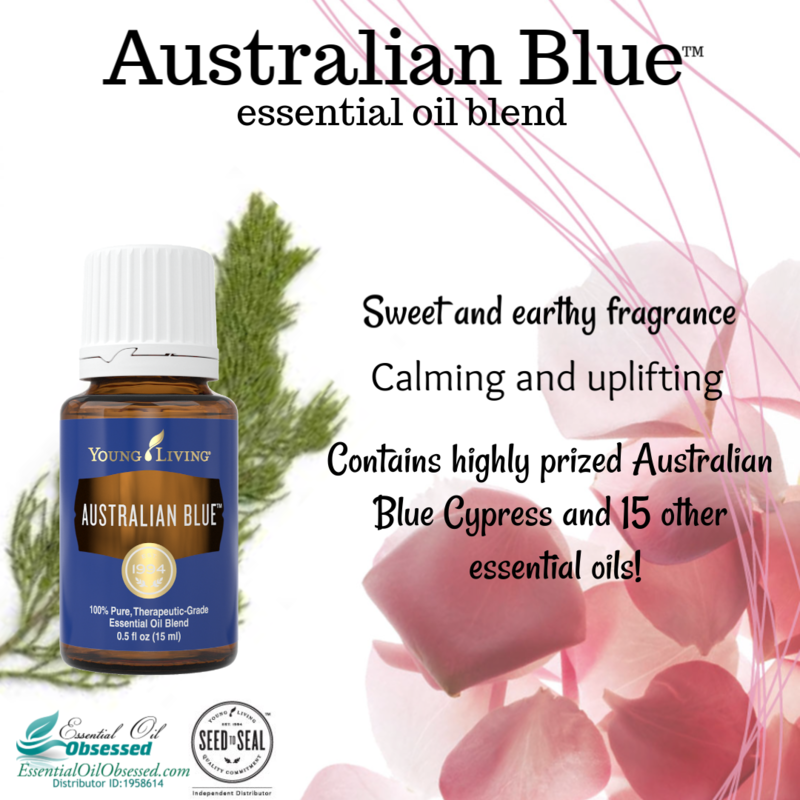 * Essential oils Anise, Rosemary, Ginger, Tarragon, Lemongrass and Fennel also support digestion. 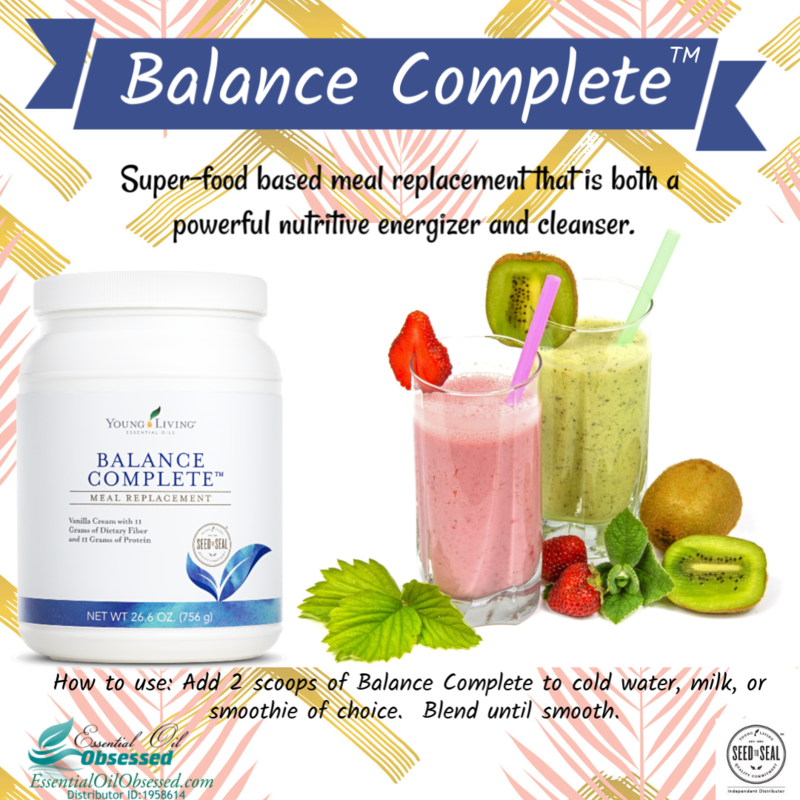 * Take two capsules (one dual dose blister pack) two times daily with largest meals (four capsules total). Allerzyme™ (Vegetarian): Time released capsule that contains 8 essential oils – tarragon, peppermint, ginger, juniper, fennel, lemongrass, anise, and patchouli essential oils. Also contains alpha-galactosidase enzyme which helps to break down beans. 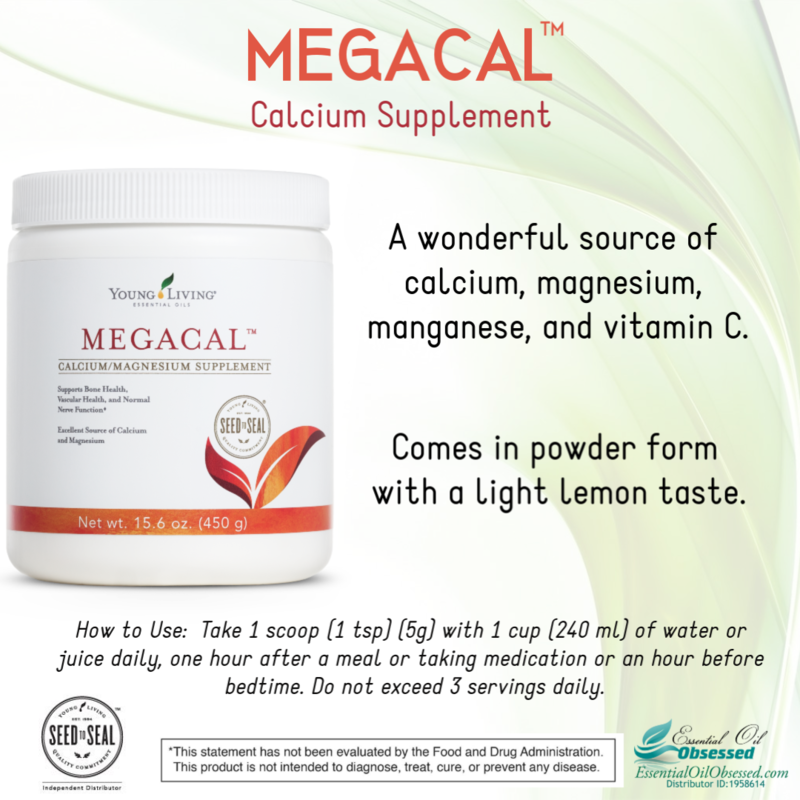 * Take 1 capsule three times daily just prior to all meals or as needed. Detoxzyme® (Vegetarian): Combines a myriad of powerful enzymes that complete digestion, help detoxify, and promote cleansing. 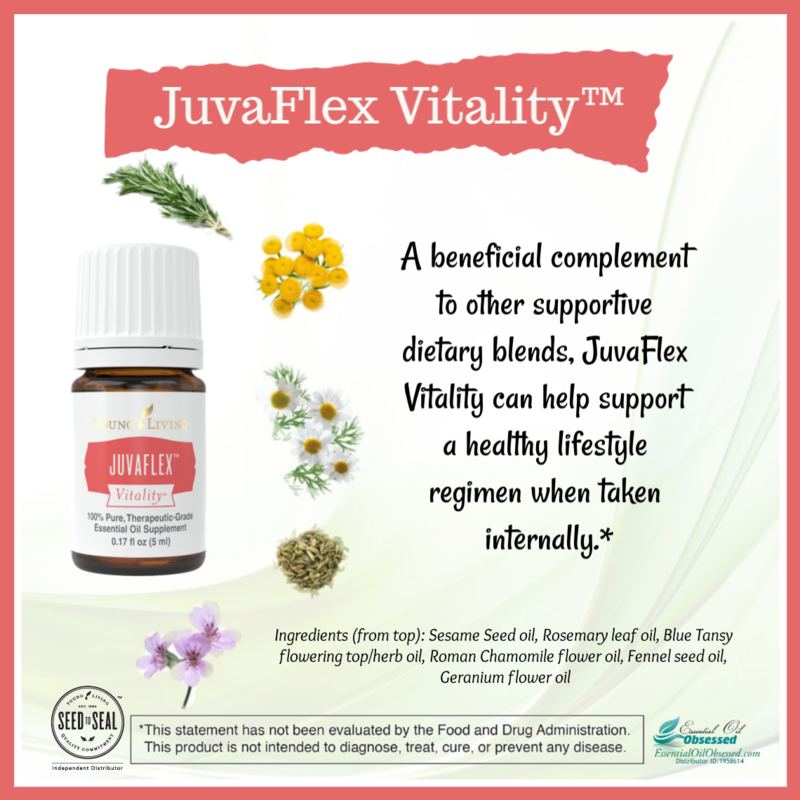 * Essential oils Cumin, Anise, and Fennel further support digestion. 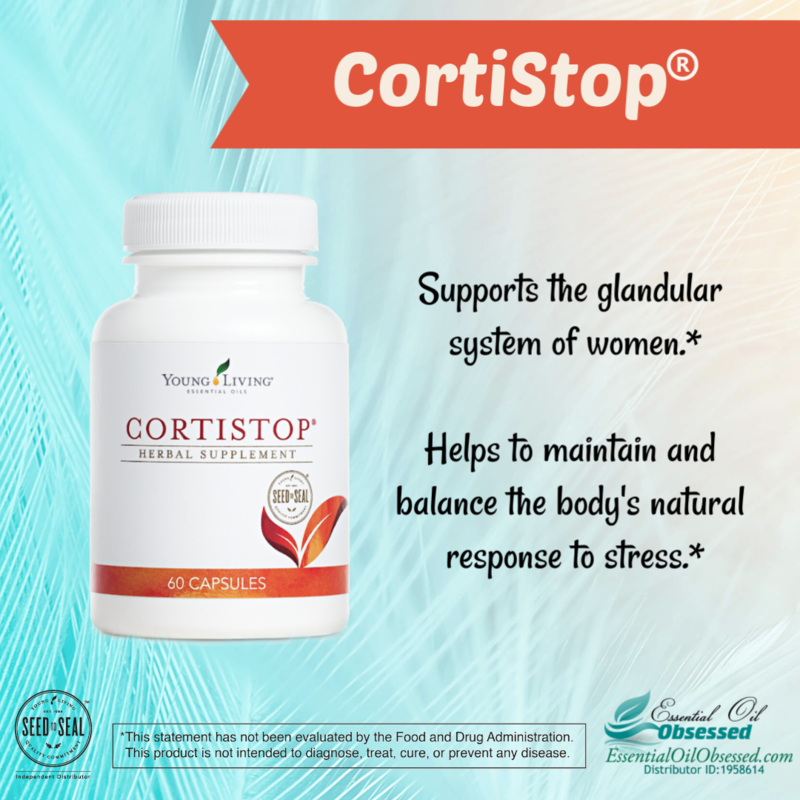 * Take 2 capsules three times daily between meals or as needed. KidScents® MightyZyme (vegetarian): Chewable tablets designed to help children combat the negative effects of enzyme depletion. MightyZyme chewables address each of the digestive needs of growing bodies and assist normal digestion of all foods, including proteins, carbohydrates, and fats. 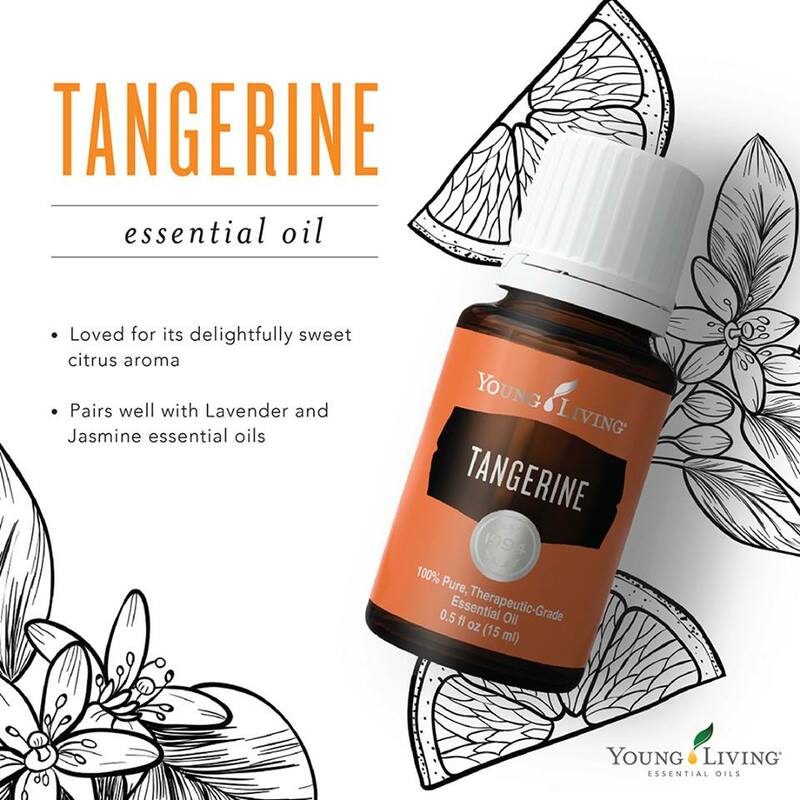 * Also contains Alfalfa leaf, carrot root, and Peppermint essential oil. Take 1 tablet, three times daily prior to or with meals. Note: Please read warning labels. Most enzyme products, with the exception of KidScents Mightyzyme, are not appropriate for kids under 12. As of 05/02/2018 the Melaleuca-Geranium Moisturizing Soap will be discontinued. Why use a natural soap? It’s a good question. Ever wonder why commercially sold soap has things such as “Beauty Bar”, “moisturizing bar” or even “body bar” on their label? Because they are more of a detergent and less of an actual “soap”. And even if they do label their product as soap chances are they are laden with harmful chemicals. These beauty bars add lathering agents, artificial colors, artificial fragrances and other harsh chemicals to their product. The skin is the largest organ in (or on) our body, is very porous and will absorb these chemicals readily. Organic soap limits your exposure to these chemicals and can save your skin from irritations and reactions from these unnecessary agents. Not to mention that these detergents are very DRYING to the skin. Glycerin is a natural skin softener that attracts moisture. During the soap making process, commercial companies process out the glycerin and sell it or use it in their lotions and creams. It’s almost as if store bought brands want to you buy TWO products instead of one….nah, that can’t be it. There’s been a firestorm regarding antibacterial soap for a while now. Please read the FDA press release posted Sept. 2, 2016 that discusses the FDA’s ban on marketing soap as antibacterial because there is no evidence that they are more effective than soap and water. Actually, it may be worse! This final rule applies to consumer antiseptic wash products containing one or more of 19 specific active ingredients, including the most commonly used ingredients – triclosan and triclocarban. Google triclosan and you’ll see why. Young Living has many different bar soaps in its arsenal. Lemon-Sandalwood – The Lemon essential oil in Lemon-Sandalwood Cleansing Soap has clarifying properties to thoroughly cleanse the skin, while Sandalwood combats dryness. Melaleuca-Geranium – The Tea Tree (Melaleuca Alternifolia) and Melaleuca Ericifolia essential oils in Melaleuca-Geranium Moisturizing Soap are among the most powerful natural compounds for clarifying the skin, and Geranium is known for its soothing properties. Morning Start – Morning Start™ Moisturizing Soap contains Lemongrass, Peppermint, Rosemary, and Juniper oils that revitalize and awaken you each morning. Peppermint-Cedarwood – Offering the power of pure essential oils, Young Living’s Peppermint-Cedarwood Moisturizing Soap cleanses and invigorates the skin. Sacred Mountain – Sacred Mountain™ Moisturizing Soap soothes dehydrated skin with the uplifting aroma of Sacred Mountain essential oil blend. Valor – Containing Young Living’s popular Valor® oil blend, this bar soap helps moisturize and rejuvenate the skin. Lavender-Oatmeal – With a relaxing floral scent and luxuriously creamy formula, our Lavender-Oatmeal Bar Soap leaves skin feeling soft, smooth, and refreshed. Oats offer gentle exfoliation and remove excess oil while moisturizing botanicals such as coconut, jojoba, and wolfberry seed oil and five therapeutic-grade essential oils prevent over-drying. Thieves – Thieves® Cleansing Soap offers cleansing benefits, plus the power of pure essential oils. Containing the legendary Thieves oil blend, this bar soap is ideal for purifying the skin.